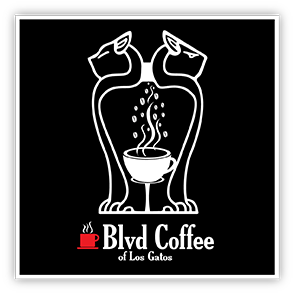 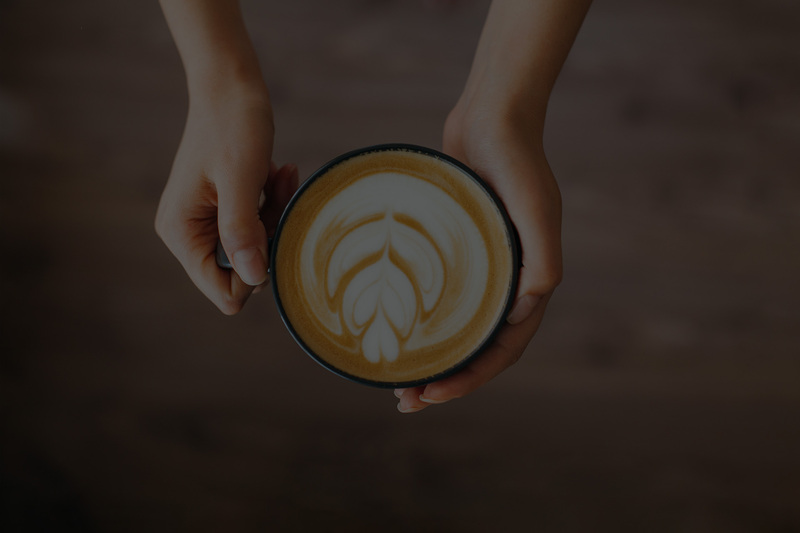 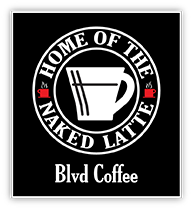 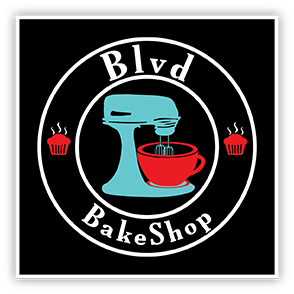 Blvd Coffee is proud to offer organic fair-trade coffee, fresh baked bagels, scones, cookies, quiches, sandwiches and more. 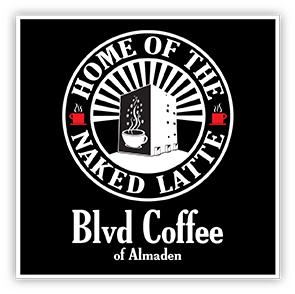 We also brew specialty coffees by the cup. 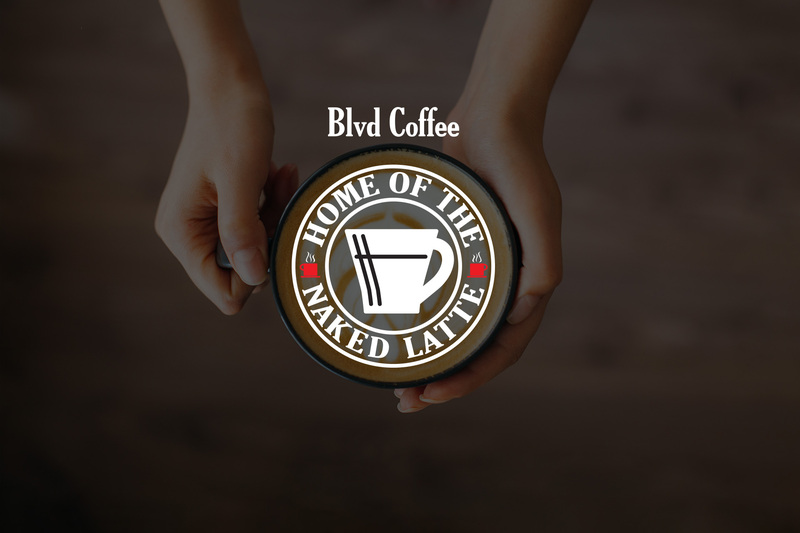 When you’re here, you’re with family.